These days, window tinting means much more than elevating the look and mysteriousness of your car. It also means protecting the inhabitants of your Orlando home or business. These durable films are specifically designed to hold glass fragments together in the event of threatening circumstances like break-ins, severe weather and other blunt forces.Read on to further discover the benefits of Safety window film and how it protects your property. Keep the Style. Windows are one of the most vulnerable parts of a building, but they’re also one of the most important components when it comes to the look and feelof it. Adding security window film allows you to keep the inside of your homeor business feeling open and inviting with plenty of natural light while alsoproviding optimal protection. It’s a win-win. Goodbye, Guards. Protection is a component every business needs.Some acquire it by surrounding their perimeter with physical security,like guards. However,doing so can lead to potential customers feeling uncomfortable and therefore, inclined to leave. Safety glass will effectively solve this problem by increasing the security of your property without affecting the outward appearance of your business. Stalling Works, Too. Traffic doesn’t stop us from getting to work, but it definitely delays the time it takes for us to get there.The same principle applies to windows that have been protected with security film installed by our Orlando team. 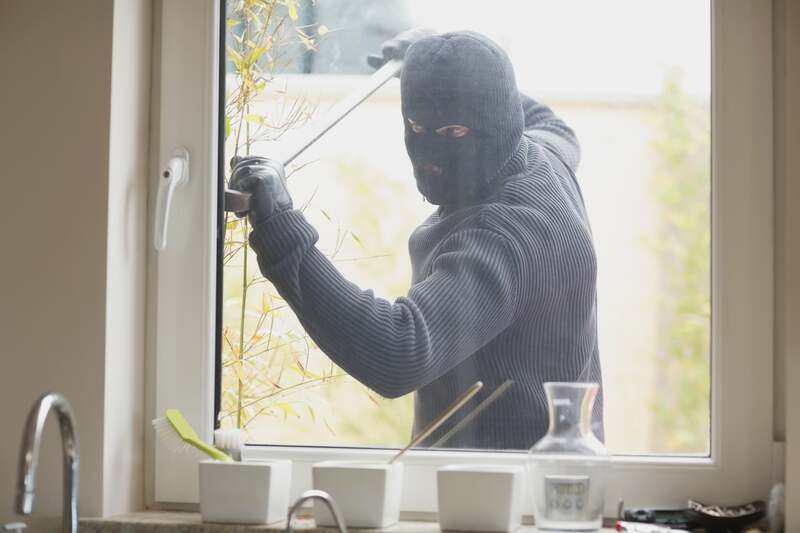 Intruders won’t be altogether prevented from entry,but the time it takes for them to try and get through could be just the amount of time necessary for local authorities to arrive and catch those responsible. Below, you can check out a demonstration of what a break-in attempt looks like with a window protected by 3M security window film versus one that’s unprotected altogether. Stronger Glass. Protective window tinting increases the overall strength of your windows’ glass, which makes it less likely to break under stress or impact. That’s good news for you because intact glass means less money out of your pocket when it comes to circumstances like vandalism, burglary, and even simple accidents. Shatter Prevention. 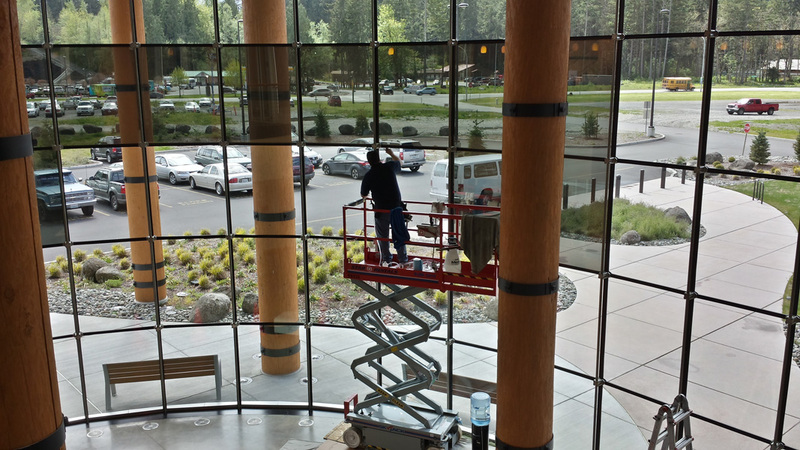 In the event that the glass does break, having security window film installed prevents it from shattering inward or outward.In turn, you get a reduced risk of glass injuries as well as an impenetrable barrier in the case of an attempted break-in. Thanks to the numerous benefits associated with the high-quality safety window film installed by our Orlando Tint By Masters team — you win no matter what. So, reach out to us today by either calling us directly at (407) 521-0920 or filling in the form below - you can expect to hear from us shortly!